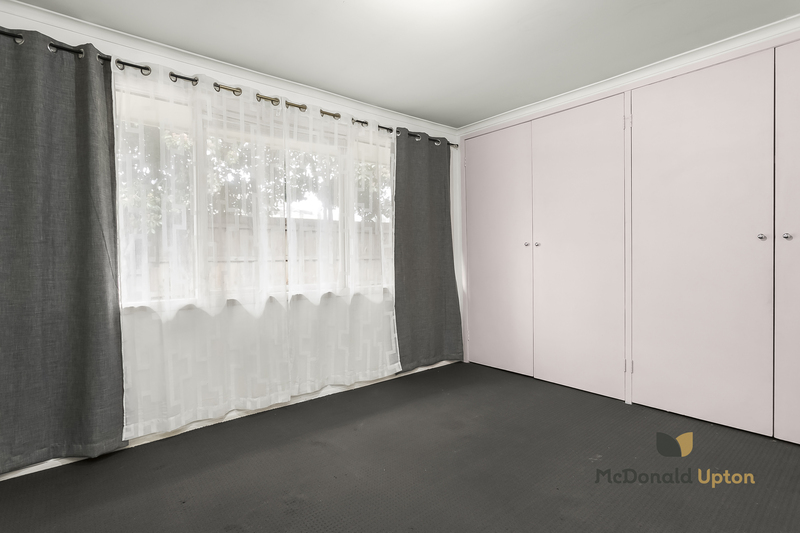 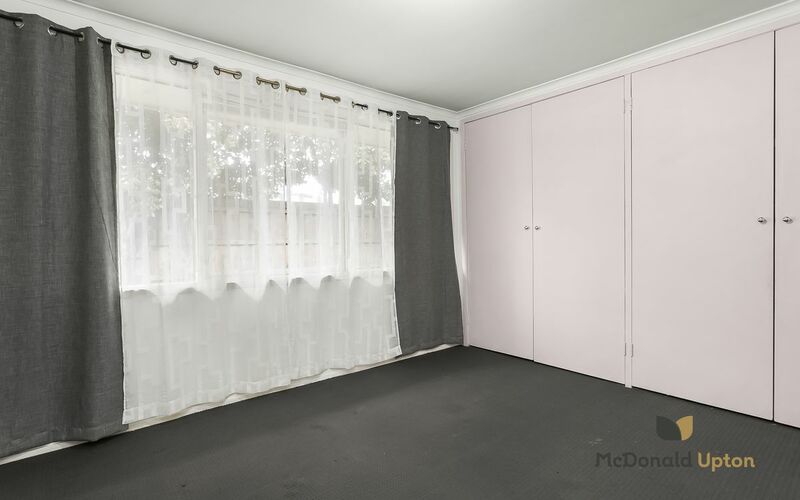 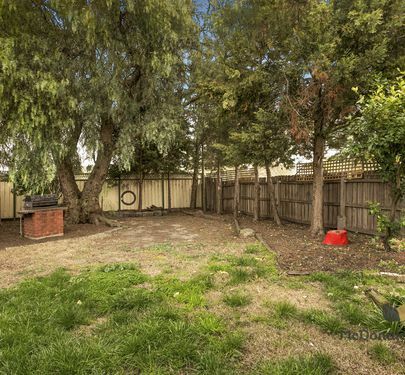 Nestled into an idyllic, family-friendly cul-de-sac with a great park for the kids next door, this is a wonderful, solid family home on a large 698sqm block (approx.) 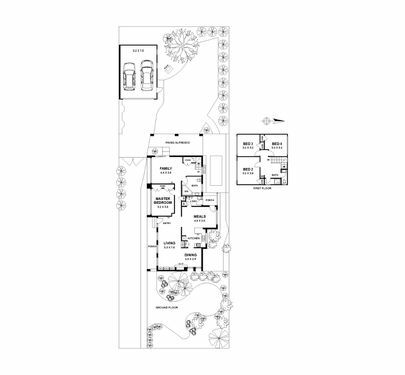 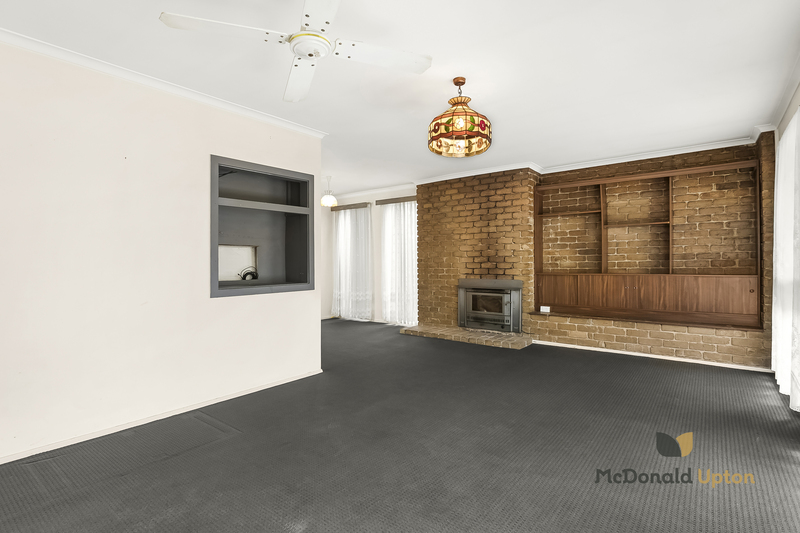 and a fantastic opportunity to create your dream family home. 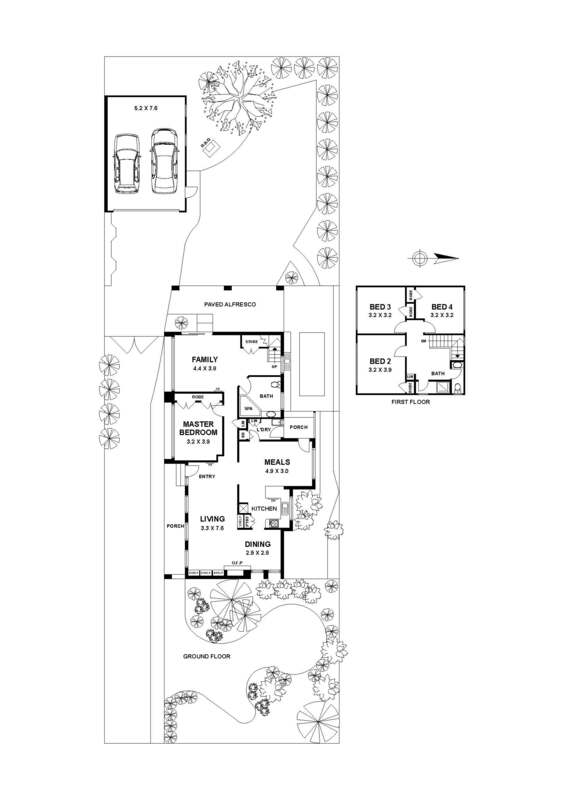 Come inside and discover multiple living areas, making this a home that will serve your family and provide for kids of all ages. 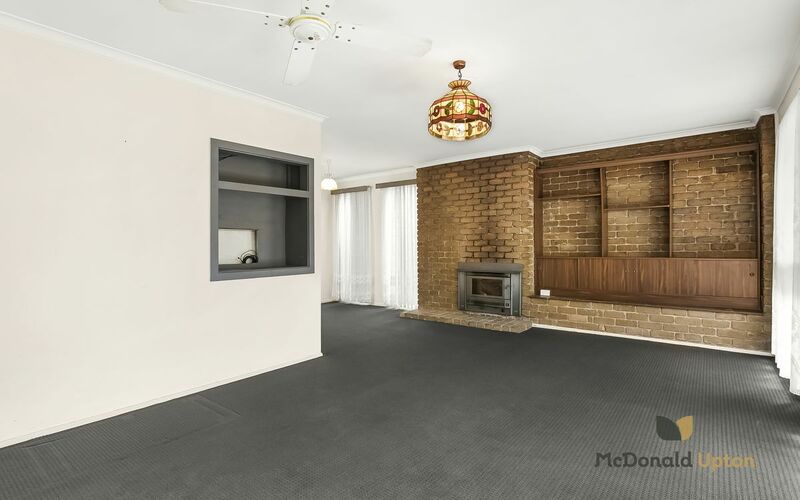 Enjoy the large front lounge with wood fired heater, a kitchen with a sizable meals area, multiple gas wall furnaces throughout and a rear rumpus room leading out to the backyard with covered and paved entertaining areas, as well as established trees and lawn – a great place to enjoy a BBQ with friends! 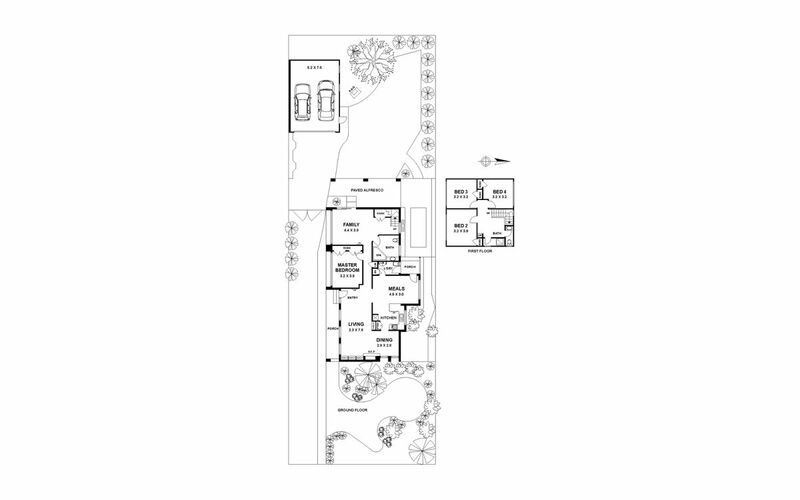 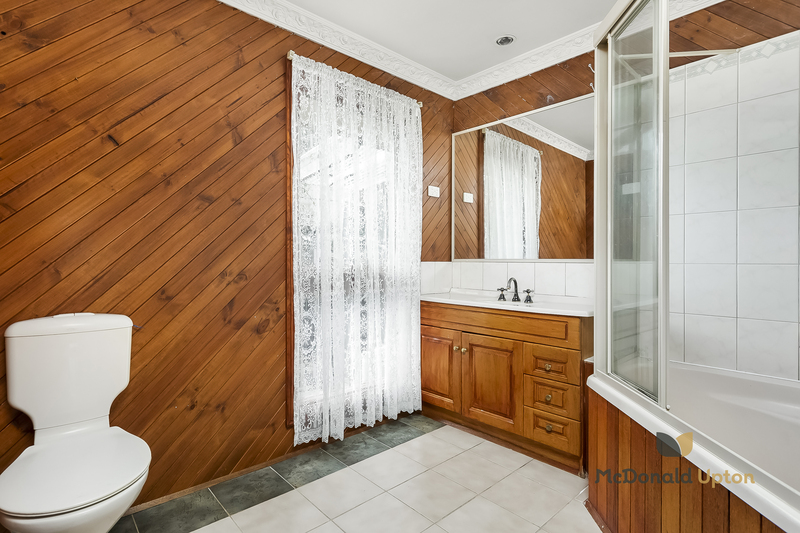 Relax in a main bedroom on the ground floor as well as a family bathroom, then upstairs three more bedrooms and a bathroom. 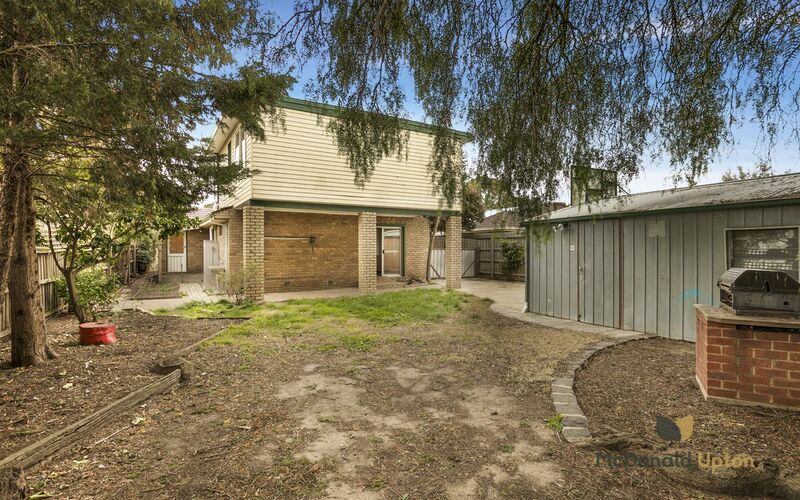 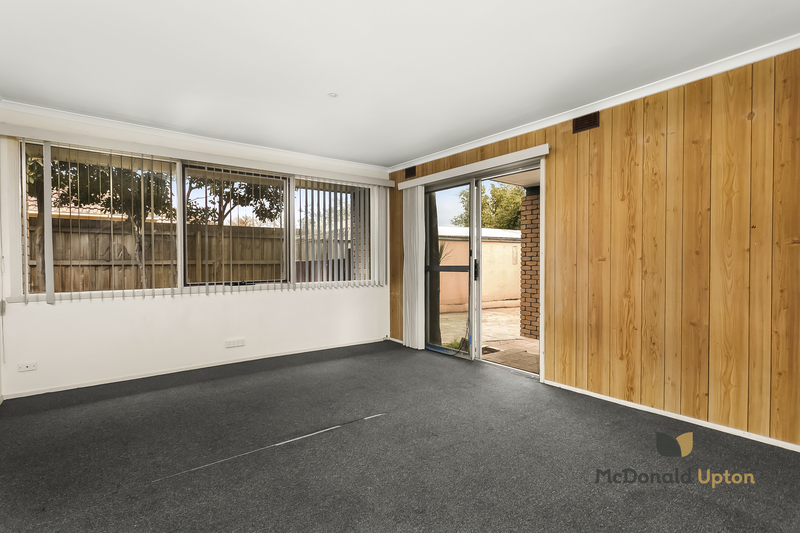 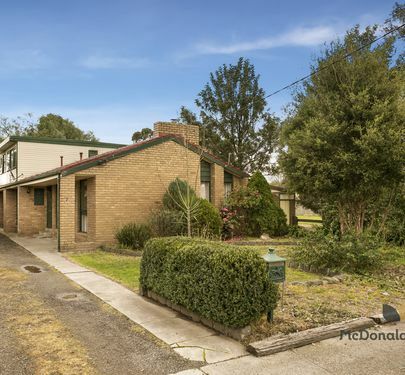 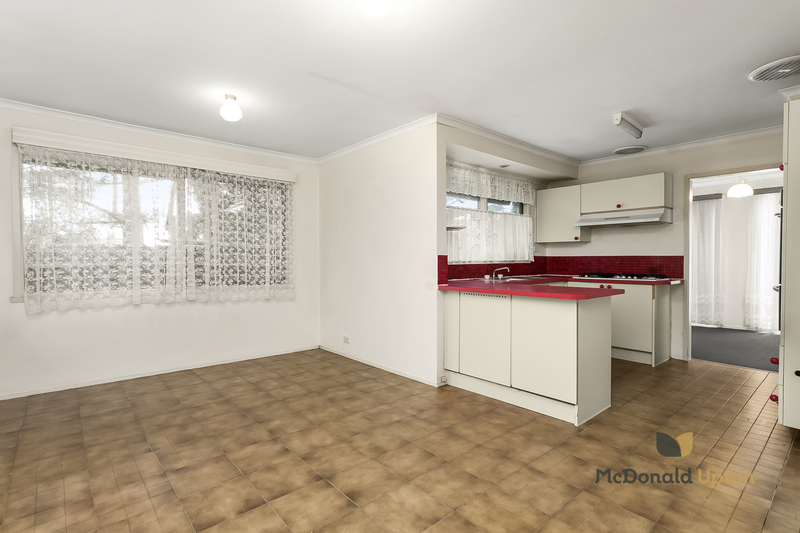 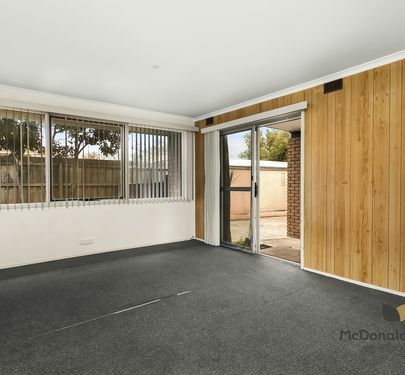 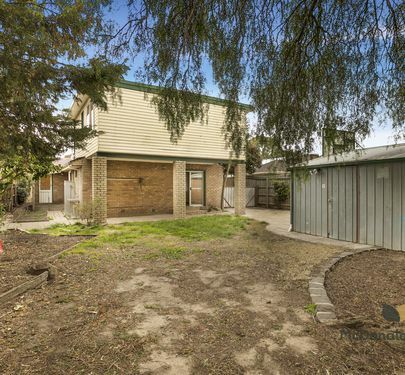 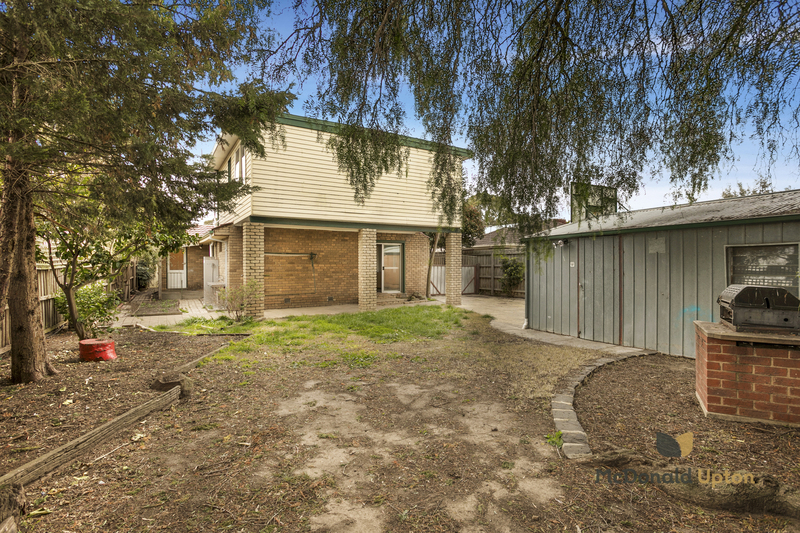 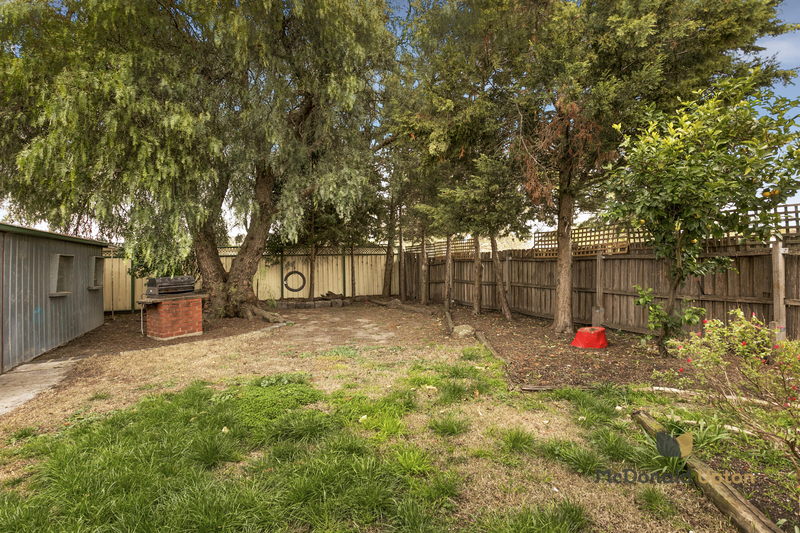 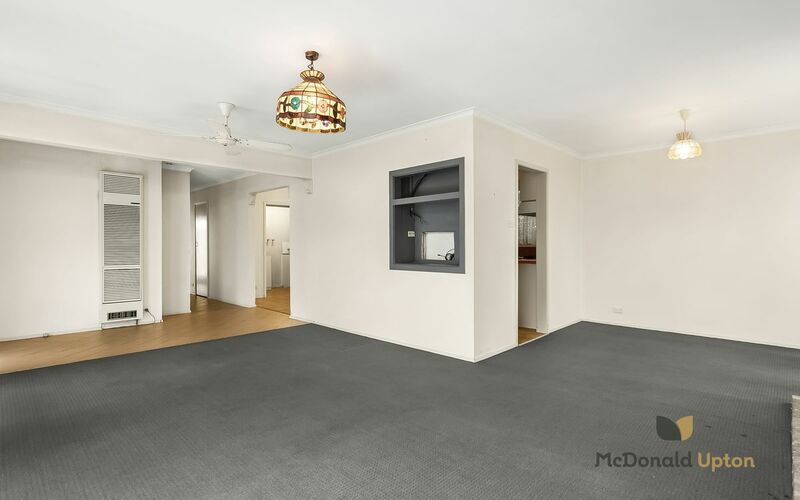 An ideal location places you within an easy walk to Craigieburn station, fantastic parks and sports facilities including the DS Aitken Reserve metres away and Craigieburn Sports Stadium and Gardens. 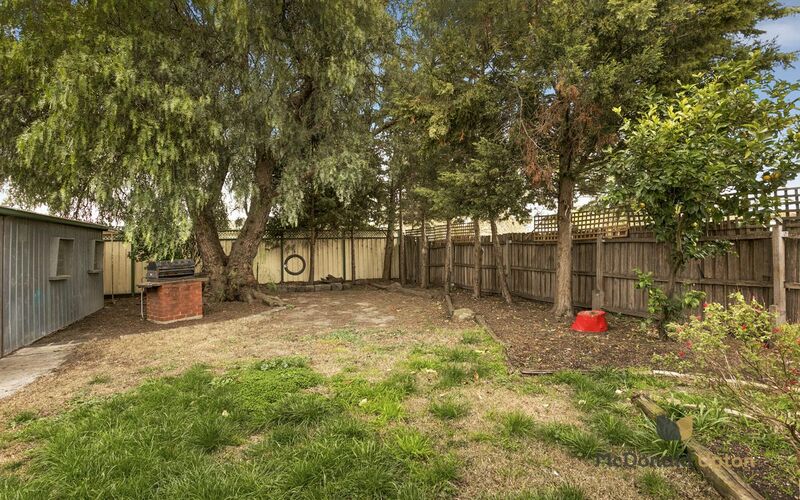 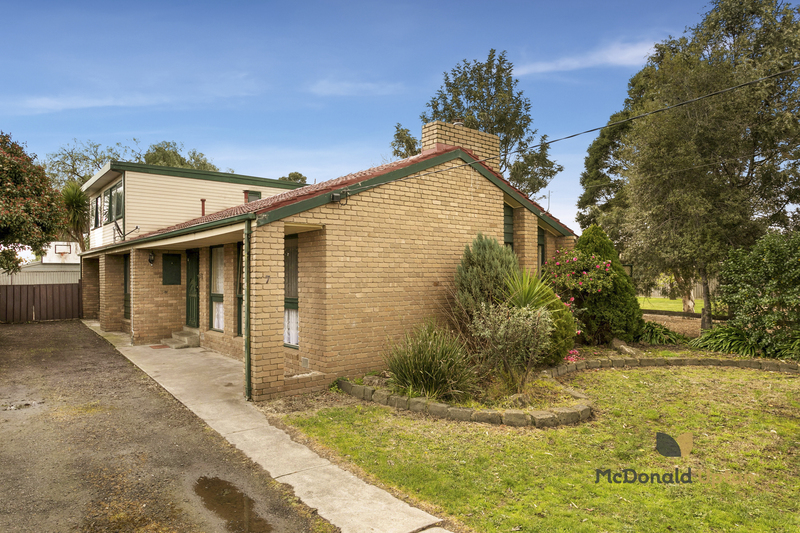 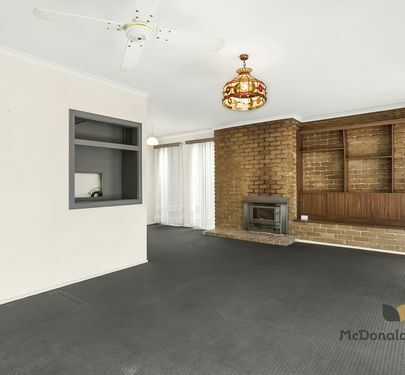 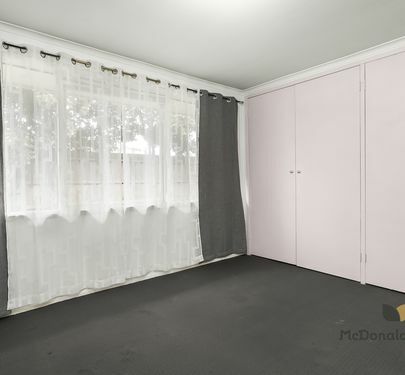 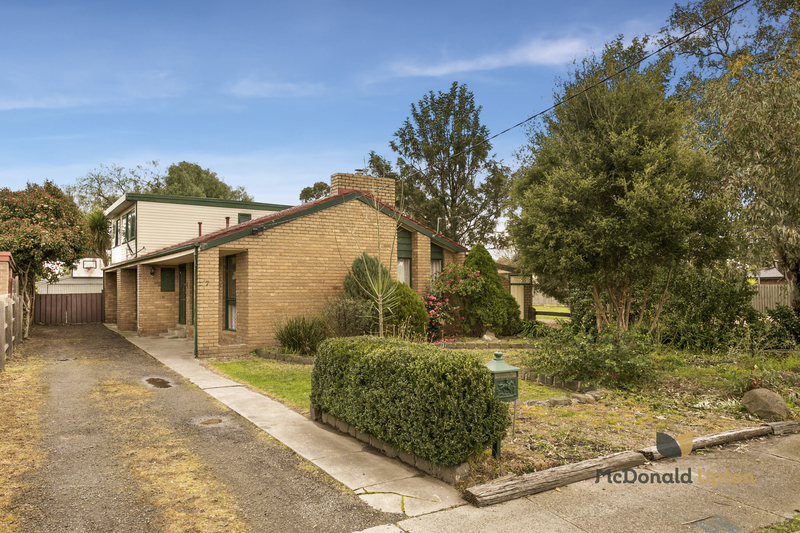 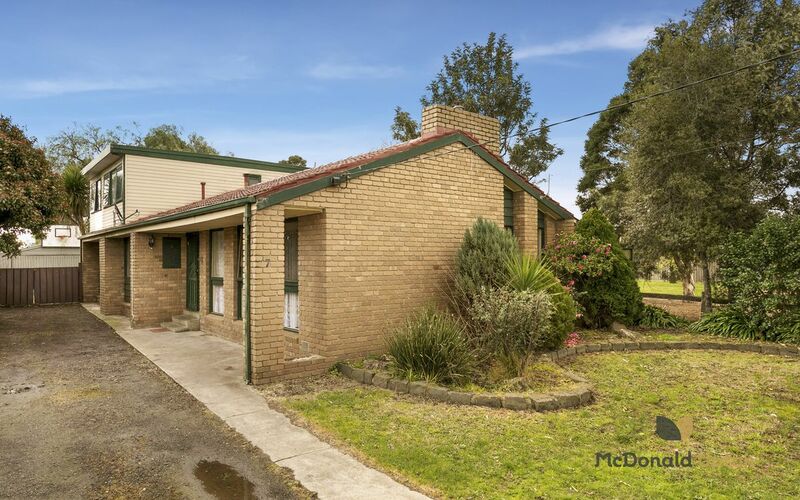 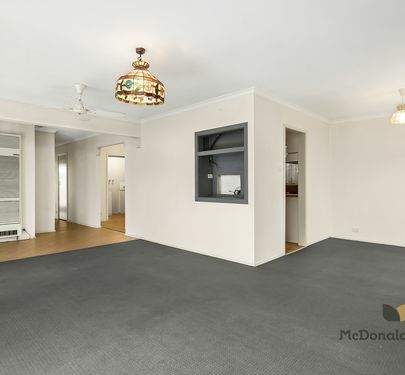 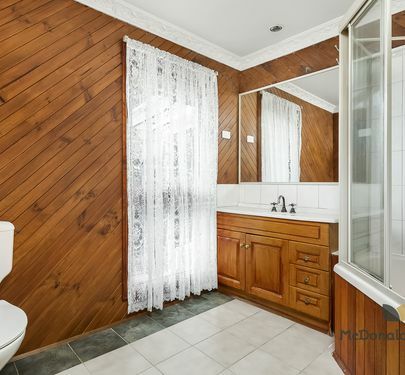 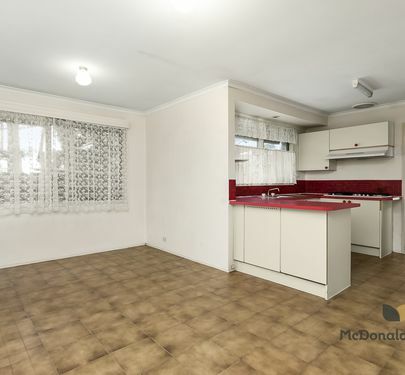 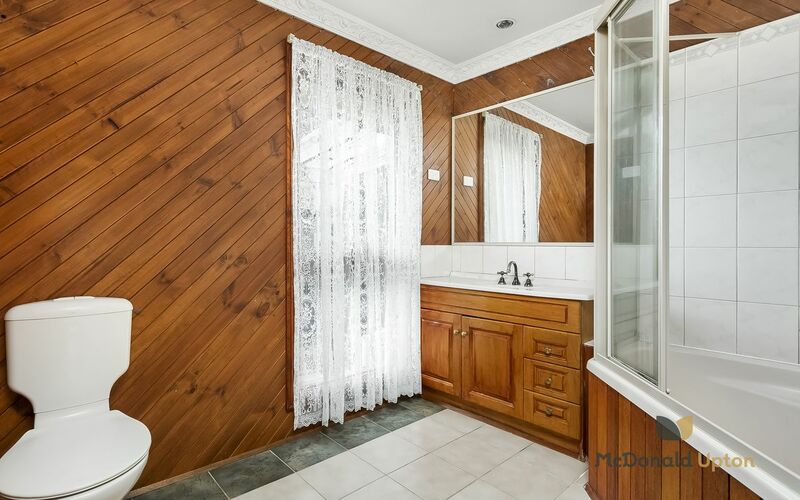 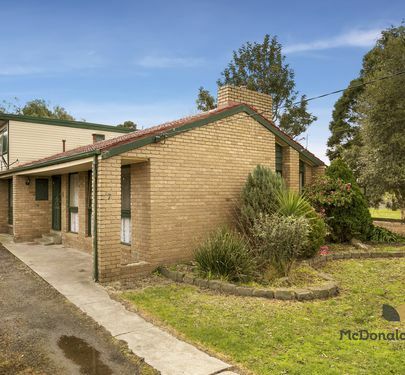 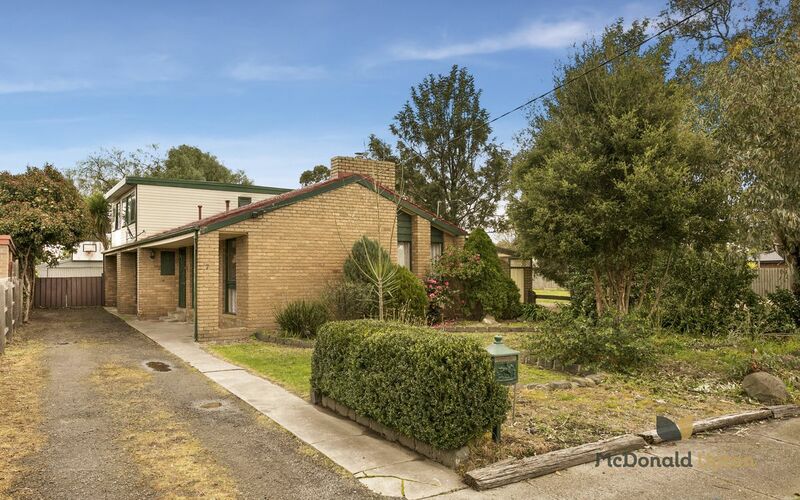 Plus, it’s within easy reach of the freeway and transport as well as great local schools.